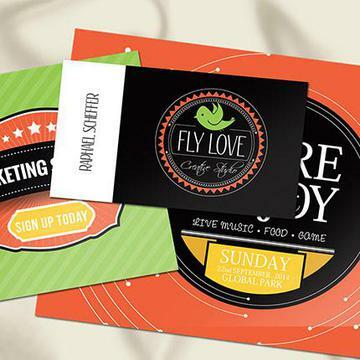 Full Color Premium SILK Finish Business Card Printing. • Coatings: Silk Laminated Finish. Class up your act with Silk Cards! Silky smooth to the touch with a matte appearance, Silk Cards are laminated on both sides giving them a supple texture and added durability. Long lasting water and tear resistant 16PT Silk cards bring sophistication to print products and marketing materials, enhancing your customer's brand and allowing them to stand out from the crowd.